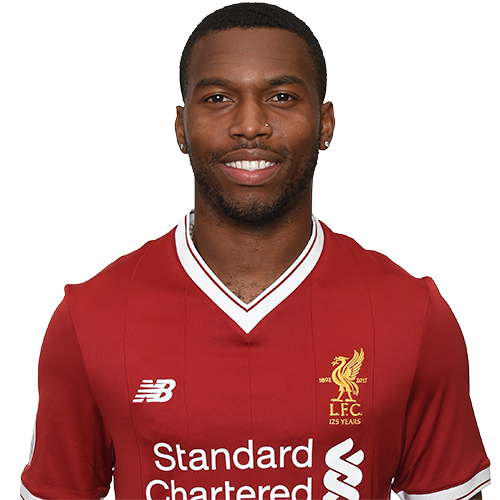 Daniel Sturridge was born in Birmingham on September 1, 1989 and began his youth career at his hometown club Aston Villa before moving to Coventry and then Manchester City in 2003. Primarily a striker, Sturridge can also operate down the flanks, where his pace and touch allows him to beat opponents and cut inside to create goalscoring opportunities. However, accepting the award was to be one of his final acts as a City player, for in July 2009, his contract expired and the 19-year-old opted for a move to Chelsea. At the end of his first season at Chelsea, Sturridge was the club's highest scorer in the FA Cup with four strikes as Chelsea clinched the double with a 1-0 win over Portsmouth at Wembley. Sturridge shone at the Reebok. He netted on his debut for Owen Coyle's side and was a consistent scorer in the Barclays Premier League, ending his stay there with a total of eight goals in 12 appearances including one against Arsenal. He was named as a substitute in both the FA Cup and Champions League finals by Villas-Boas's replacement Roberto Di Matteo and finished the 2011-12 season with a tally of 13 goals.